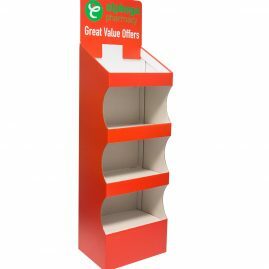 Cardboard displays / FSDUs / Point- of-sale displays are one of the most cost effective instore advertising mediums. 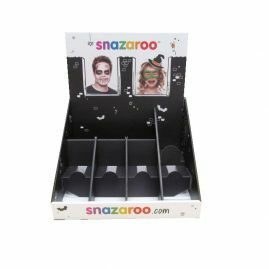 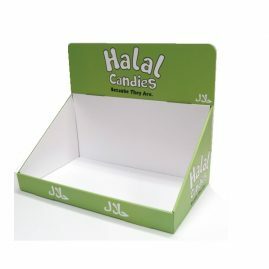 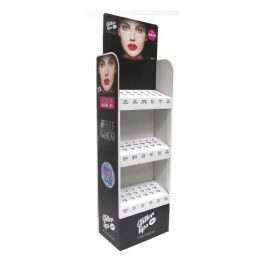 For as little as £8 per cardboard display, you can get your product noticed! 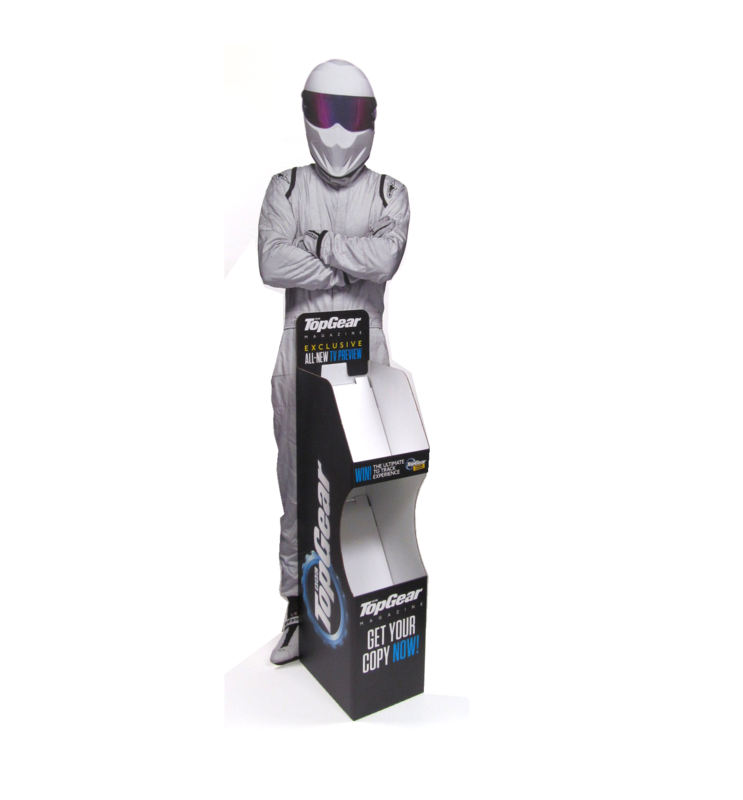 This week at Kenton we designed and manufactured this awesome Top Gear Magazine FSDU with Standee which will be displayed in hundreds of retailers across the UK! 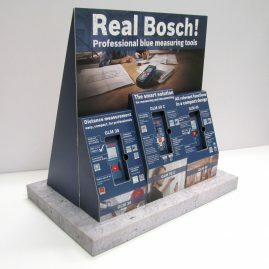 Made entirely from cardboard our displays are cost efficient, easy to assemble and 100% recyclable. 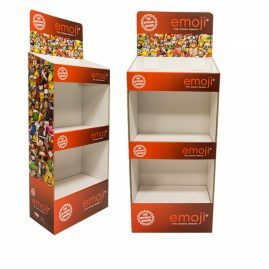 Cardboard displays can be produced in many custom point of sale display formats, such as counter displays, dump bins, cardboard display stands, hang-sells, shelf displays, pre-pack displays and pallet displays. 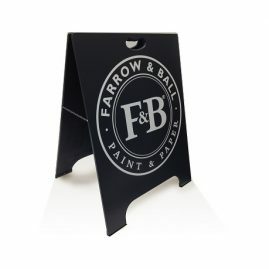 Any of these can help you make a big visual impact with minimum cost. 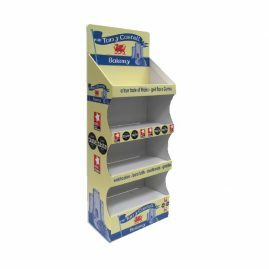 Check out our recent projects for some great examples of our cardboard displays such as counter displays (CDUs), floor displays (FSDUs) pack displays, magazine displays, dump bins and standees!